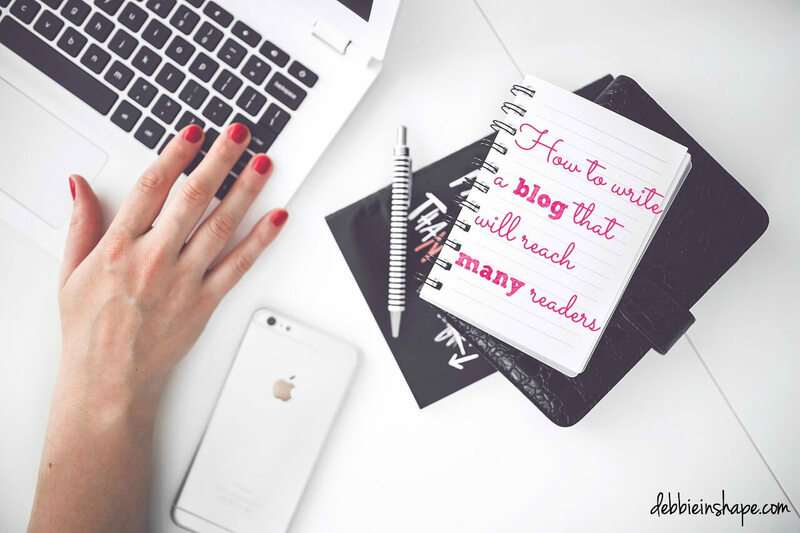 Everyone wants to know how to write a blog that will reach as many readers as possible. But despite our best efforts, sometimes things do not go as smooth as we hope for. Here you have some tips to optimize your reach and increase your community. Yesterday you posted the perfect blog. You felt excited when you proofread it. It was like BOOM! It had your voice, your style, the images were (re)pinable and the content was beyond great. The only one word you could use to describe it was masterpiece. You could not wait to check Google Analytics because you had a feeling it could have gone viral. You go through social media platforms hoping that your automatic promotions did not go through. Who knows? People still do not know about your incredible article. But “unfortunately”, everything is working fine and all the shares that had to be posted went through. What then?!? Do you recognize yourself in the paragraphs above? How many times has it already happened to you? All bloggers have such days, weeks and months. I am not going to say years because most of them quit before struggling for that long. 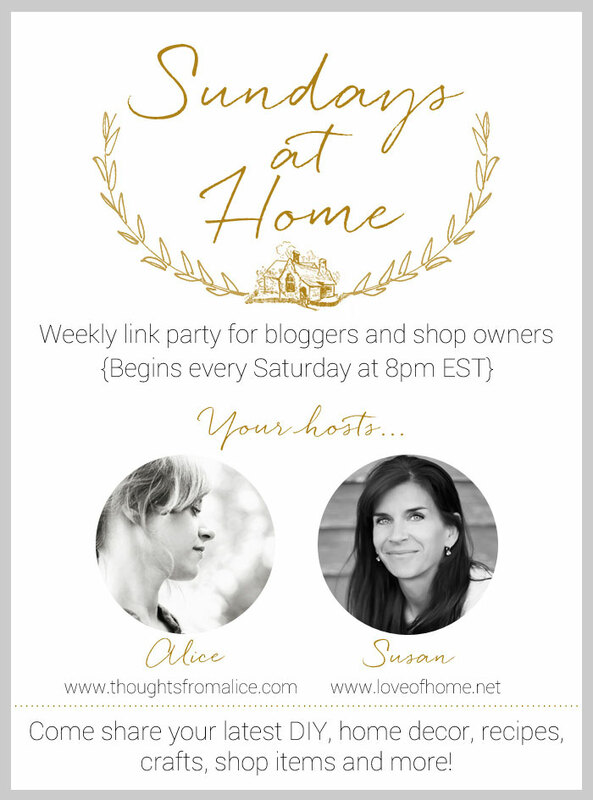 Blogging is fantastic! It connects us to amazing people spread all over the globe. We are able to channel our thoughts, activities, everything. Sometimes we help others. Sometimes, we are are helped. In the blogosphere we are constantly interacting. Still there are times when our stats get stuck and it feels like we are doing it all wrong. What can you do during down times? What are the steps you can go through to make sure you leave this plateau behind? Let’s draw an emergency plan to get you out of this situation and start booking some growth (again). maybe you should look for something else to do. 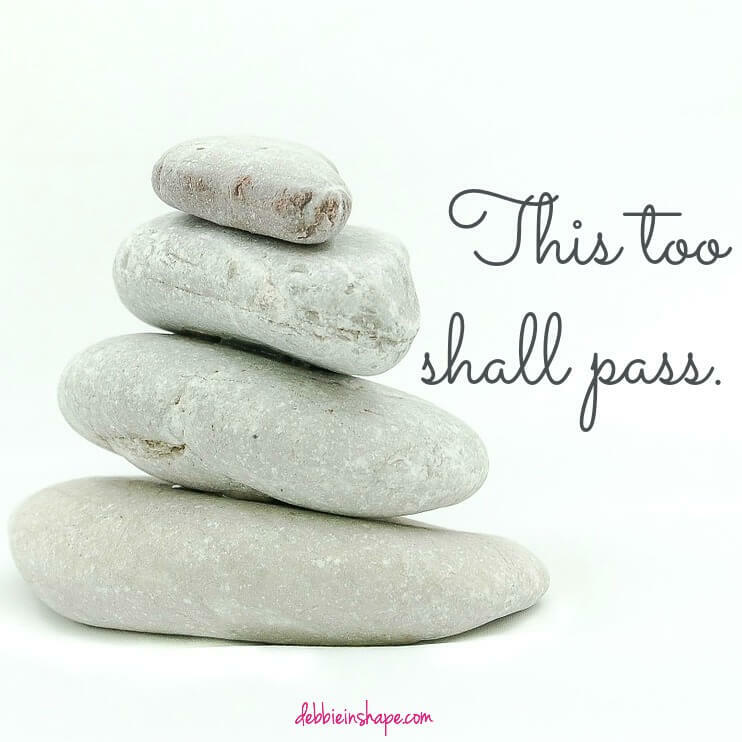 You can always choose to take a step back and stop blogging. It is your time, your life and, mainly in the beginning, your money. I am not here to force you into anything that you do not want to do. But if these thoughts are being motivated exclusively due to setbacks, I have to give you a wake-up call. If you are writing smashing blogs, your social media presence is flawless and you are a blogger that everybody loves; you are on the right path. Period! Keep up with the good work. As long as you are doing what needs to be done, there is no reason to blame yourself for anything. Are you using SEO properly? On May 25th, 2015, I will be hosting a 30-minute Google Hangout on SEO for beginners. We are going to start with baby steps. If you have only heard about SEO; you are not that confident about it or; you would like to check your options, join us. Check the time on your part of the world here. I will always bring your Brand to the conversation. You know why? Because it is that important! Your brand is the beginning, the middle and the end of all the other things you do related to blogging and social media. People identify themselves with your Brand above everything. Make sure you have an up to date about page. It will help people get to know you without going through all your posts. Understand your Brand and streamline it cross all your social media platforms. On the next issue of our newsletter, I will explain how I do it for Debbie in Shape. Make sure you sign up today not to miss it! While your Brand is WHAT people can expect from you, consistency is HOW they will be receiving information from you. The discussion over how frequently posts you should be publishing is endless. Whether one says “everyday” or “X times per week”, they are all right. A lot depends on how much time you have in your hands and on what kind of articles you share. It is not easy to deliver qualitative +1,000 words articles on a daily basis. I mean you, on your own, without guest bloggers or virtual assistants. Mainly if you have a full-time job, kids, practice sports etc. Writing technical articles require research time as well. But, if you have events, recipes and crafts to share, with good planning you can make it. Anyways, whatever schedule you choose, stick to it. It will make the life of your readers easier and your community will be thankful for that. How to Write a Blog that Will Reach Many Readers. Going a little technical does not mean complicating things. Blogging has grown in the past years. It is still a great hobby or career if want so. But only those willing to take their websites to the next level will make it. It might seem that some people get lucky. But I can assure you that the “lucky” ones who go viral, still need to do the work to maintain their position. 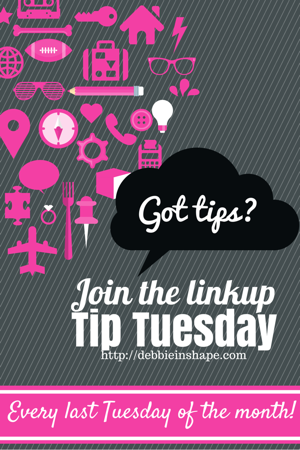 Follow my tips above, keep up with the good work and you will surely see the results! What are your tips on how to write a blog that will reach many readers? 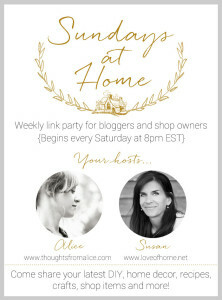 Have you already voted the poll on the Tip Tuesday Link Party? It is open until May 31st. Your opinion is very important to help me improve it. Thanks in advance for your feedback!